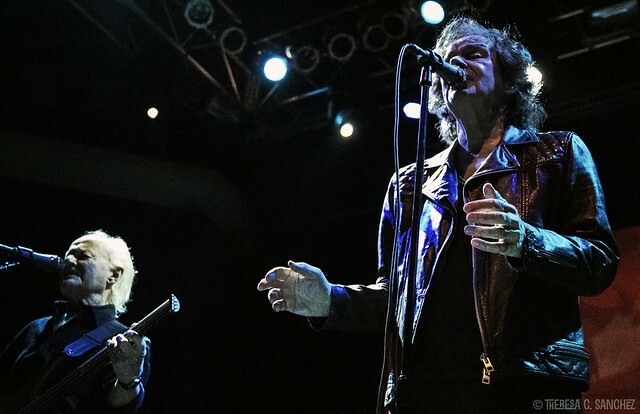 Posted on 10/12/2015 by Mickey McCarter	in Live Review and tagged chamber pop, Chris White, Lincoln Theatre, psychedelic, Rod Argent, The Zombies. 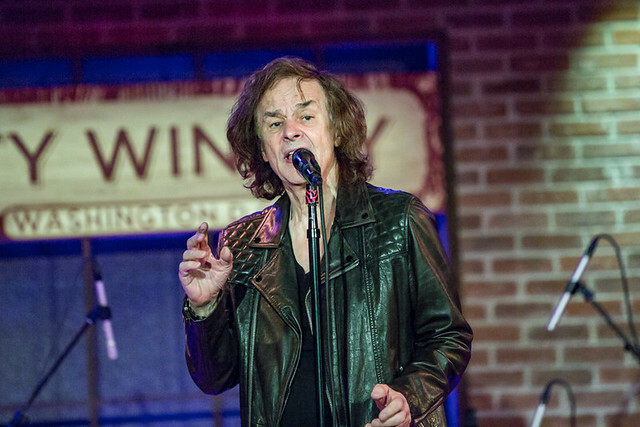 The Zombies had not played their song “I Want You Back Again” for a while but then they heard Tom Petty cover it. The band then recalled what a good song it was, and they determined that they should revisit it in their live sets. This led them to record a new version of the song for their latest album, Still Got That Hunger, released Friday, Oct. 9, via Cherry Red Records. 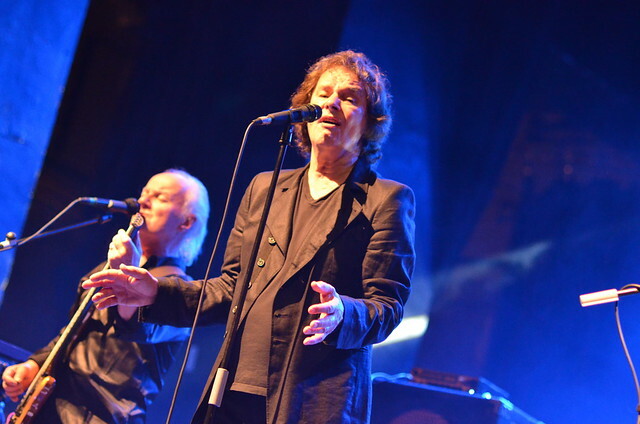 “If it is good enough for Tom Petty, it is good enough for The Zombies,” quipped Colin Blunstone before a performance of the song at the Lincoln Theatre in DC on Thursday night. The band then launched into their new rendition of “I Want You Back Again,” a single the original band first released in 1965. Colin sings very soulfully on the song, dedicated to a woman who should return to the lonely narrator. 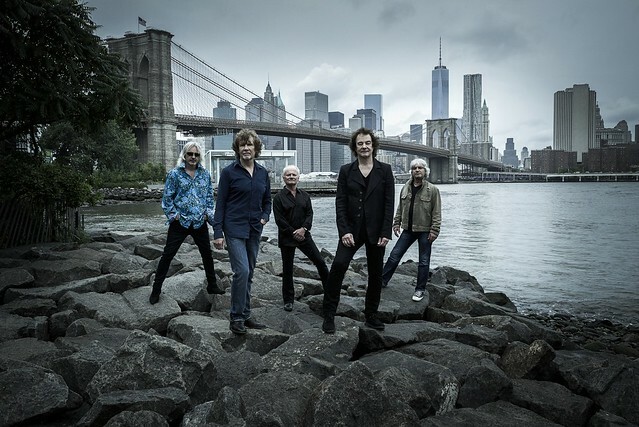 The Zombies cofounder Rod Argent plays some lonely blues piano and he spearheads a rather lovely musical interlude early in the song. Rod is a keyboard maestro who really gets into the zone during moments like that interlude, and it’s a pleasure to watch him behind the piano most of all.